We just closed this charming townhome in Malibu Bay, a gated community with low maintenance and easy access to highway. Home features a newly upgraded kitchen, with wooden cabinets and Corian counters, and tile throughout the first floor with laminate floors upstairs. There also is an added insulated aluminum roof screened patio, perfect for entertaining. 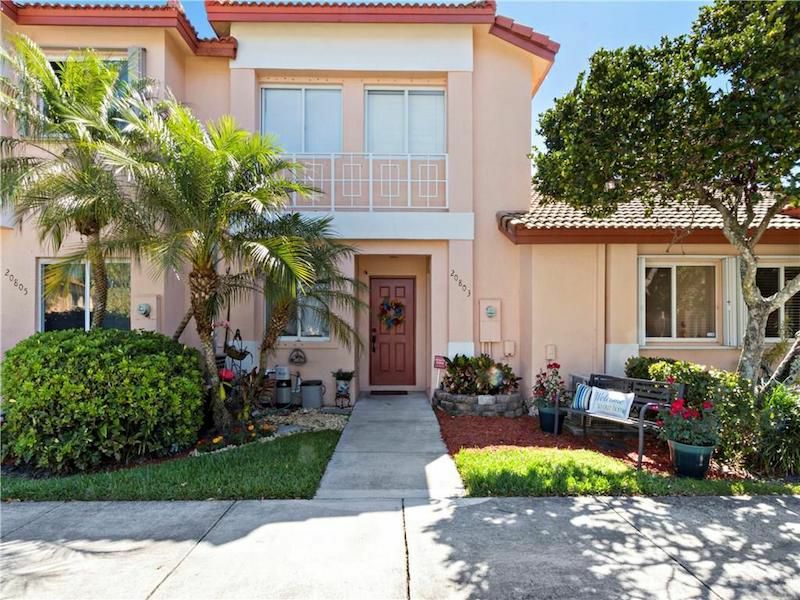 Located in Pembroke Pines, nearby schools include Chapel Trail Elementary, Silver Trail Middle, and West Broward High. If you are looking to buy or sell a home near Pembroke Pines, call us at 305-809-7650 or fill out our contact form. We will provide you with up-to-date market advice to make sure you’re making the right move.